Former Test pacer Karsan Ghavri says, Sachin Tendulkar may say goodbye to the Cricket game after making his landmark of 200 test matches. 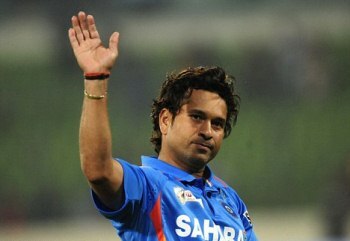 Sachin is set to play his 200th test match with South Africa in the upcoming India tour of South Africa. The India tour of South Africa is going to start November of this year, which holds two T20 Internationals, Seven One Day Internationals and three test matches. According to the Ghavri words, Sachin was waiting for the right time to retire and that's his landmark of 200 test matches. Now, Sachin has played 198 test matches and yet, two more matches are going to mark the final moments of his Cricket career. “It`s not that after the retirement, he will be out of the game. He is such a great name, he will always be associated with cricket. All his records are almost impossible to be broken and the landmark of 200 Test matches is just unbelievable,” added Ghavri. Sachin Tendulkar made many records which will stand forever at the top of the list and the new landmark of 200 matches cant be attained by any other cricketer. He had crossed the landmarks of 463 ODI matches, 198 test matches and 78 IPL matches. Sachin has made many records and achievements in his career. 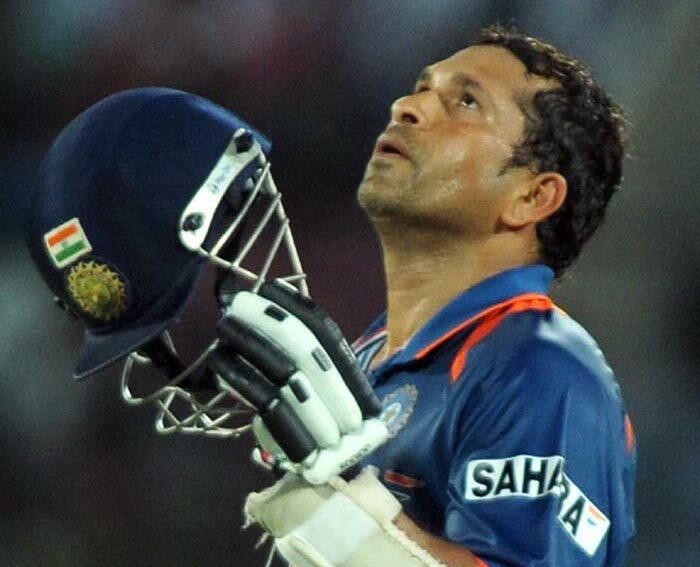 Sachin fans really gone sad hearing the news of, Sachin to end his Cricket Career. 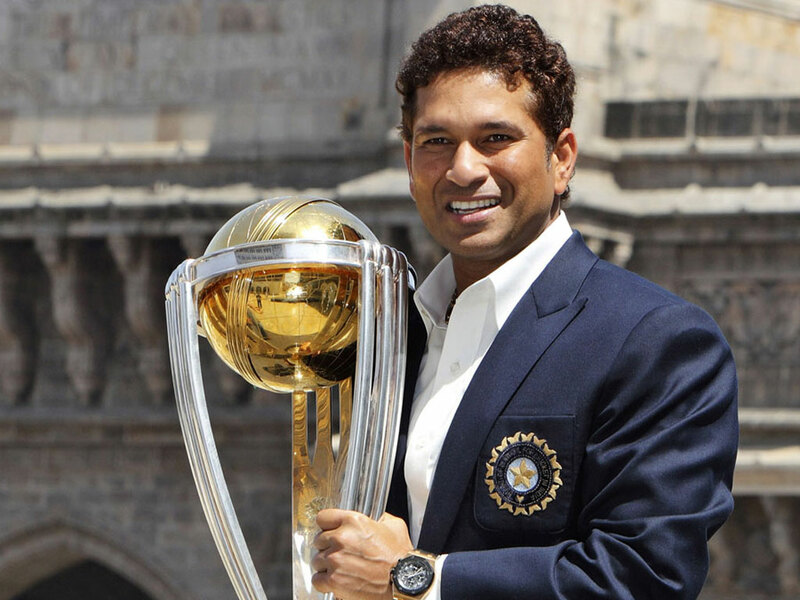 Sachin was a part of the World Cup winning Indian team 2011. It was mentioned that, the world cup has been lifted up by India for the single person who is none other than 'Sachin'. Sachin dreamt of being a part of the World Cup winning team and it happened before his career end. The India tour South Africa will be more expected match to watch. Especially, test matches are marked as much awaiting matches by Sachin fans because, Sachin's final moments of Cricket career is going to take place. As a single man, his achievements are at the greater heights and will inspire every cricketer throughout the Cricket history. Watch out the video of attaining the landmark of first man to achieve 200 in ODI and the celebrations and applause around.